Years after having banned child labour in India, the country continues to be home to the estimated figures of between 60 and 115 million working children in India — the highest number in the world. The complex issue of child labour is a developmental issue worth investigating. 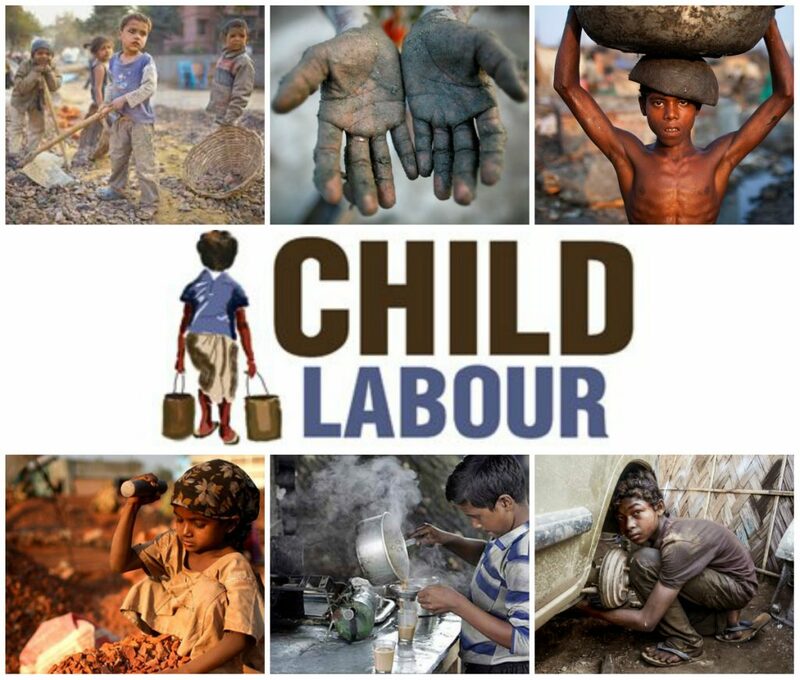 The notion that children are being exploited and forced into labour, while not receiving education crucial to development, concerns many people and India is the largest example of a nation plagued by the problem of child labour. 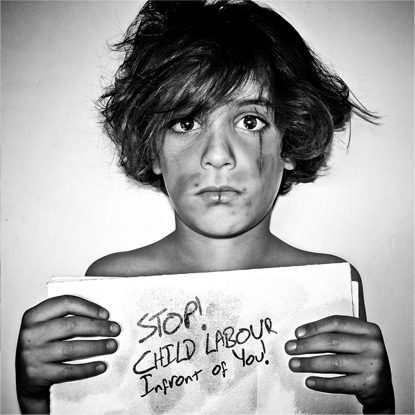 It What are the causes of child labour in India? How do governmental policies affect it? What role does education play in regard to child labour in India? A critical analysis of the answers to these questions may lead in the direction of a possible solution. These questions can be answered through an analysis of the problem of child labour as it is now, investigating how prevalent it is and what types of child labour exist. The necessity of child labour to poor families, and the role of poverty as a determinant should be examined and governmental policies concerning child labour needs to be investigated. Also the current state of education in India can be examined and compared with other developing countries. Compulsory education policies and their relationship to child labour can be also be investigated using Sri Lanka and the Indian state of Kerala as examples of where these policies have worked. Finally, India’s policies concerning compulsory education should be assessed. 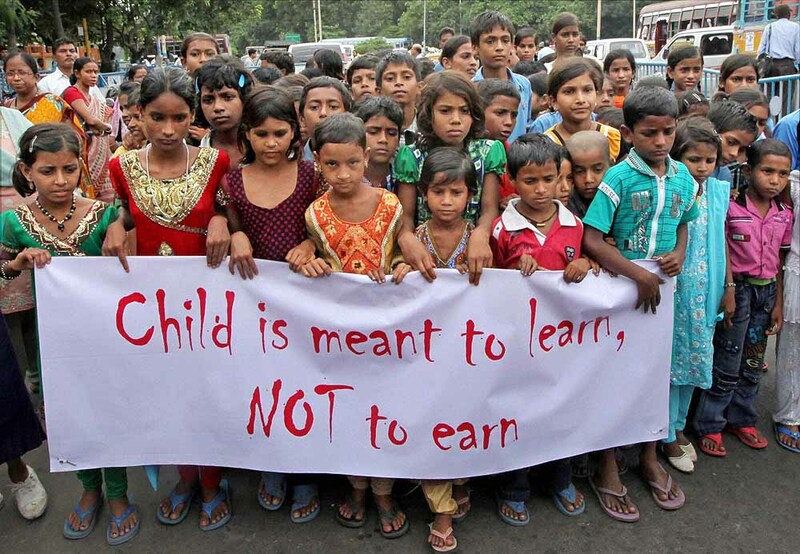 Education is a vital component of any effective effort to abolish child labour. There are many interlinked explanations for child labour. No single factor can fully explain its persistence and, in some cases, growth. The way in which different causes, at different levels, interact with each other ultimately determines whether or not an individual child becomes a child laborer. Children’s partaking in the labour force is endlessly varied and considerably volatile, responding to changing market and social conditions. Poverty and social exclusion, labour mobility, discrimination and lack of sufficient social protection and educational opportunity all come into play in influencing child labour outcomes. The Indian state of Kerala distinguishes itself from the rest of India with its educational system. The government of Kerala allocates more funds to education than any other state, with a per capita expenditure of 11.5 rupees compared to the Indian average of 7.8 rupees. It is not only the expenditure of more funds, but where the funds are used that make the difference. Kerala spends more money on “mass education than colleges and universities. Kerala’s emphasis on primary education has lead to a dropout rate of close to 0%, a literacy rate of 94% for males and 86% for females and a low child work participation rate of 1.9%. The Kerala government has made no special effort to end child labor. It is the expansion of the school system rather than the enforcement of labor legislation that has reduced the amount of child labor”. Expanding access to free, compulsory, quality, basic education is crucial to reducing child labour and are inter-related objectives. Child labour legislation is only realistically enforceable when children are required to attend school. Further, there is a clear correlation between increased access to education and the reduction of the number of child labourers. Children with no access to education have little alternative but to enter the labour market, where they are often forced to work in dangerous and exploitative conditions. On the other hand, child labour is a major obstacle to achieving education for all.